-Grill the corn and drizzle it with a mix of mayo, paprika, and garlic. 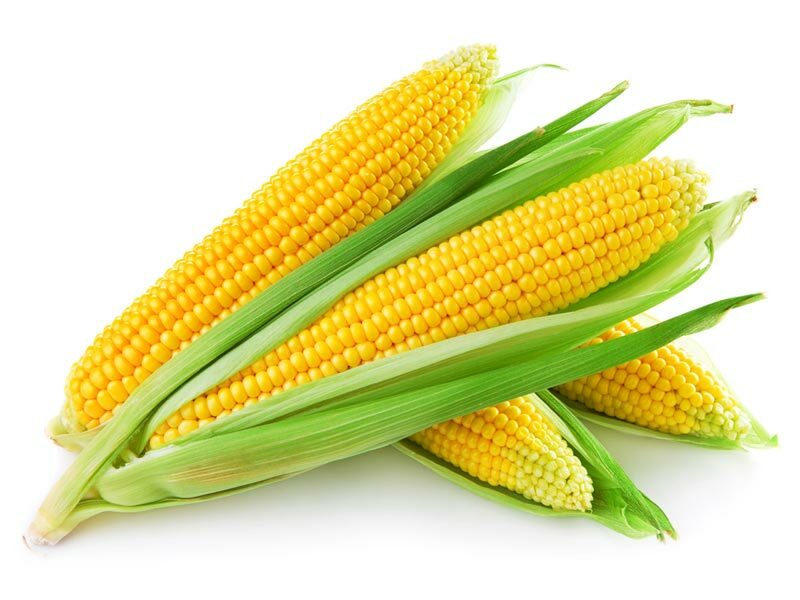 -Make a creamy yet low-fat soup out of the corn. -Boil and add to salads.